Due to unexpected circumstances, both Troma and we had to cancel Be My Cat’s distribution deal. If you shared or republished Troma’s press release, please remove it to prevent misinforming people. And don’t worry about Be My Cat’s release. We’re gonna return with new info very soon! 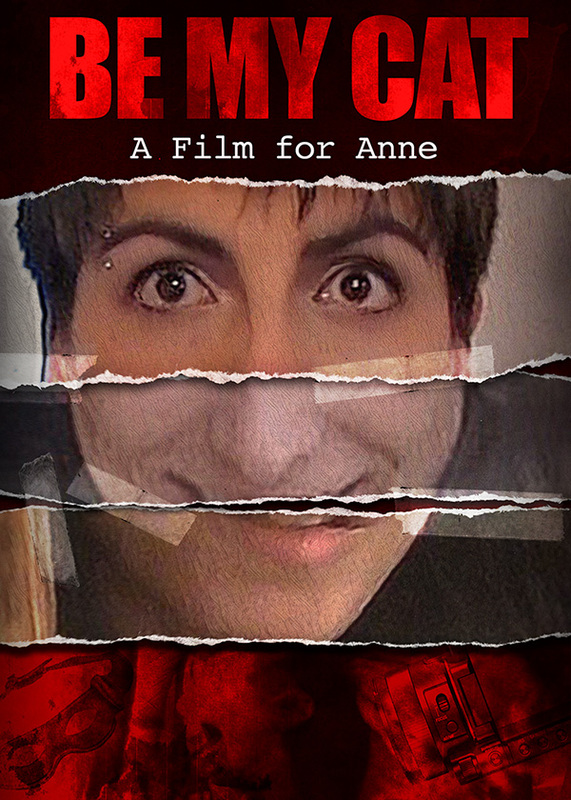 Next postBe My Cat: A Film for Anne available now for pre-order on Vimeo On Demand!